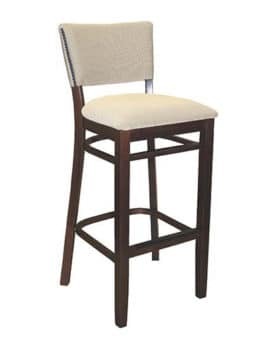 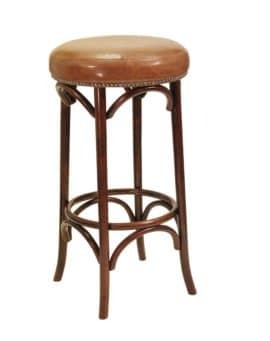 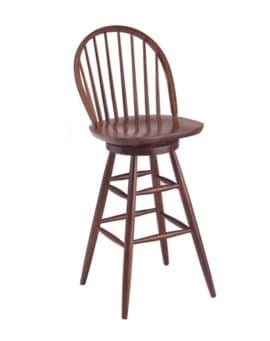 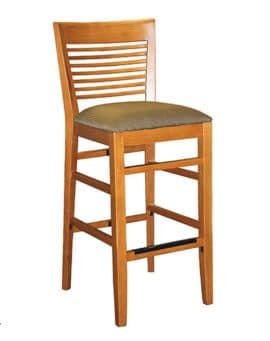 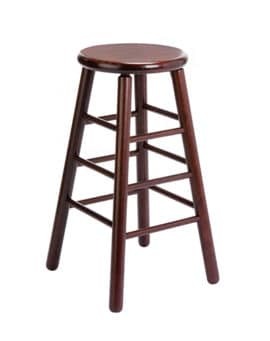 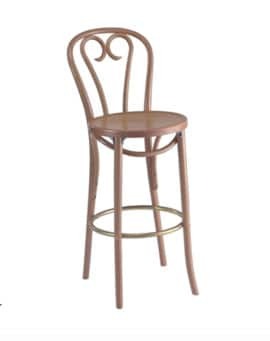 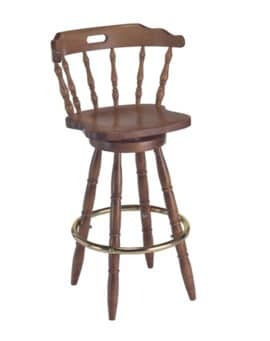 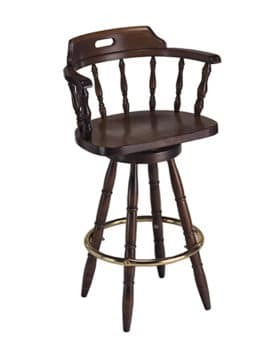 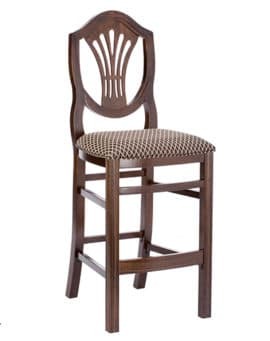 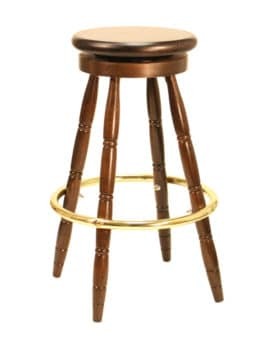 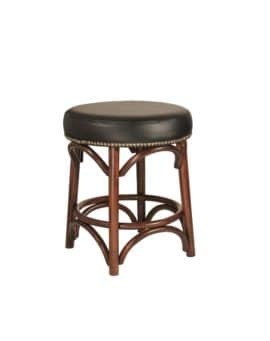 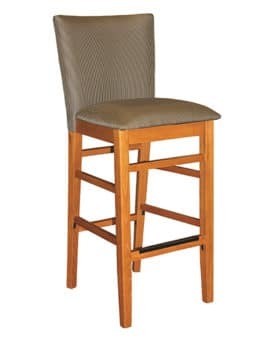 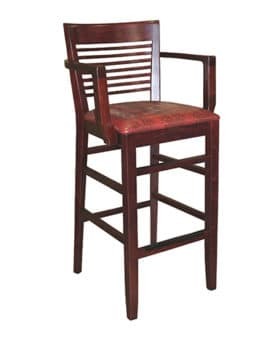 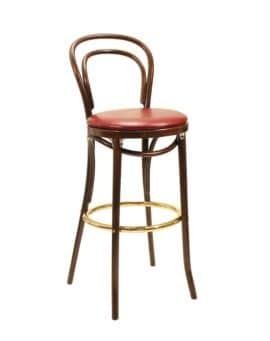 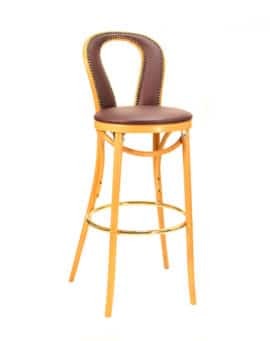 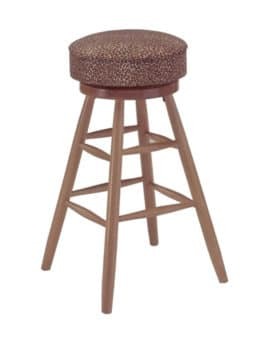 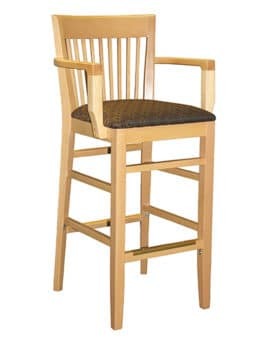 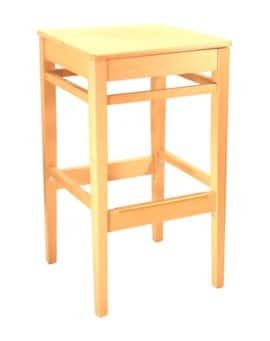 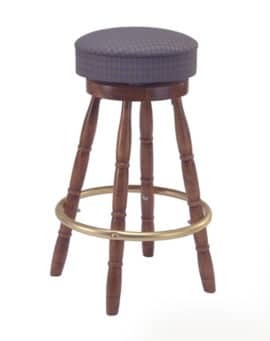 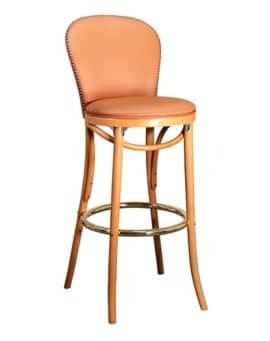 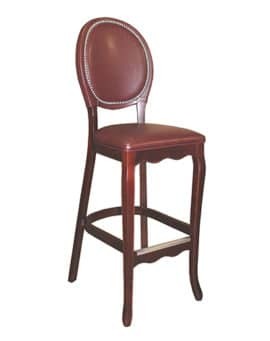 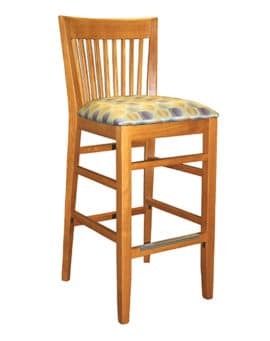 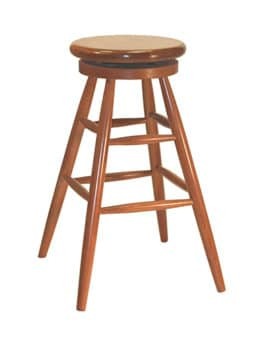 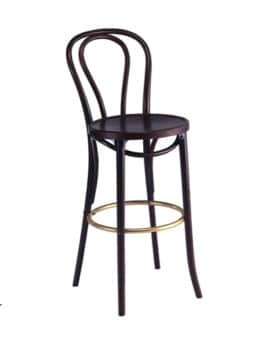 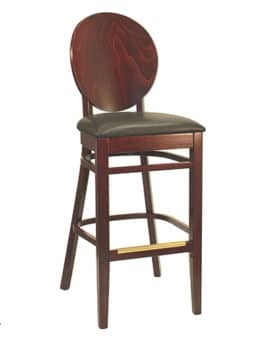 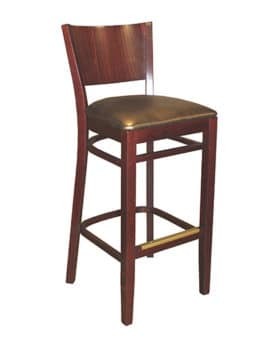 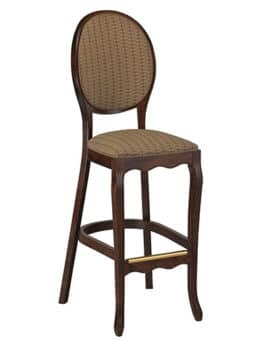 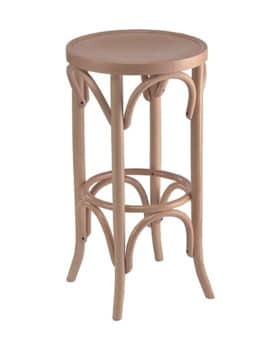 WOOD STOOLS – Restaurant Chairs by M. Deitz and Sons, Inc.
M. Deitz and Sons, RestaurantChairs.com offers a wide selection of beautifully crafted, affordable, wood stools for your hospitality environment. 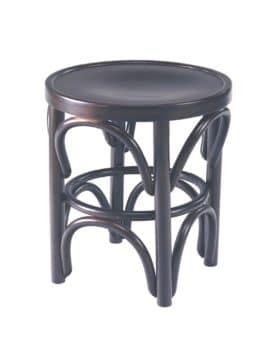 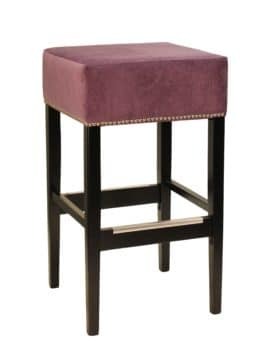 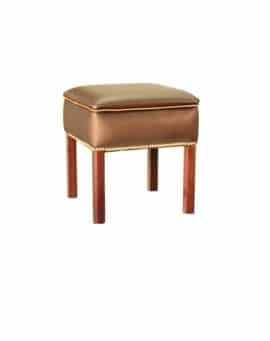 Manufactured on site to the highest quality standards, our selection of wood stools include full back stools and matching backless stools in every design. 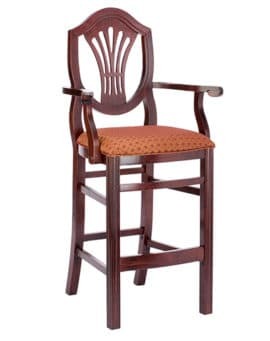 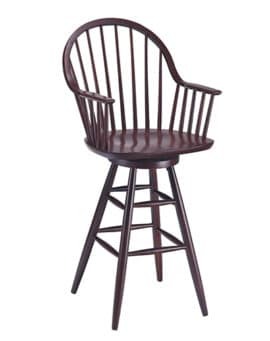 Since 1921, our family has created hospitality seating in traditional, classic and contemporary designs, from our colonial series to our versatile bentwood models. 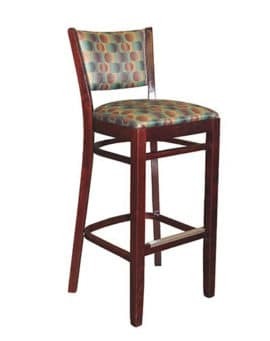 If you are looking for design options for your hotel, bar or restaurant we have a wide range of seat and seat back options including a wood seat, padded, fully-wrapped seat, nail trim seat, and more. 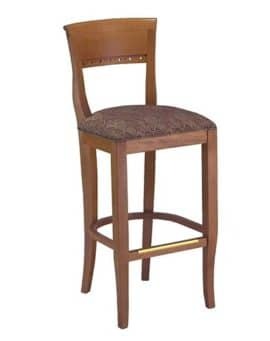 The wood frames are available in a variety of finishes including walnut, natural, mahogany, cherry and black. 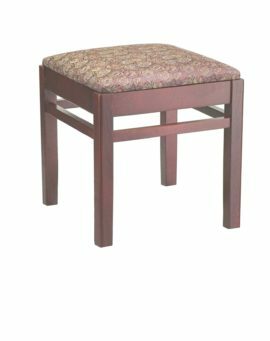 Every stool in our collection can be modified and custom-designed to meet your exact needs and matching chairs are also available.